We are a big fan of green smoothies here at HHH and that’s because we make them as tasty as possible, whilst still keeping all their goodness. 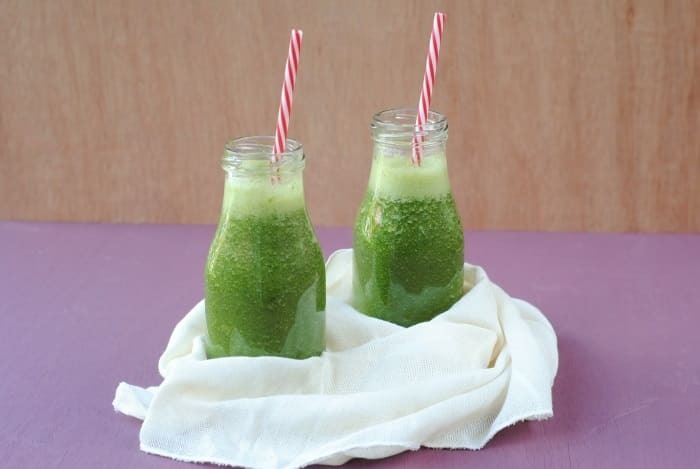 There are so many different ways to make an energy boosting green smoothie, but apple and kale is our favourite because of the iron boost and then the sweetness from the apple. I know I go on and on, and on, about the importance of breakfast and how I just couldn’t skip it, but I don’t always feel like a big hearty breakfast in the morning. Some mornings I just can’t stomach anything more than a smoothie or a juice, especially when I have a nerve wracking meeting or event that day. 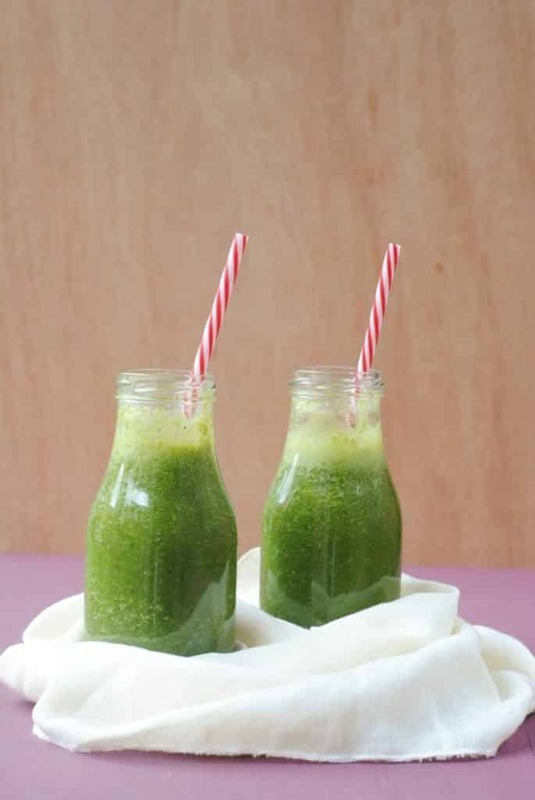 It is tempting to just skip breakfast altogether, but nothing makes a worst first impression than a queasy face and a rumbling belly, so smoothies are my go-to in this situation. I am not great at meeting people for the first time, as I am an extremely nervous and anxious person, but I am firm believer that something healthy in your stomach can make a world of difference, which is why I have teamed up with Match.com to share with them my favourite breakfast to eat before meeting new people, like if you were going on a first date. Feeling healthy is something that gives me much more confidence, because I just feel better about myself when I am filling my body with healthy ingredients, and confidence will always help you when meeting someone for the first time. It’s all part of their Datemaster Bus, that is going to be taking single people to work and give them the opportunity to make the most of the commute by speed dating along the way. I haven’t dated for a long time (happily married over here), but I think this is a fantastic idea. 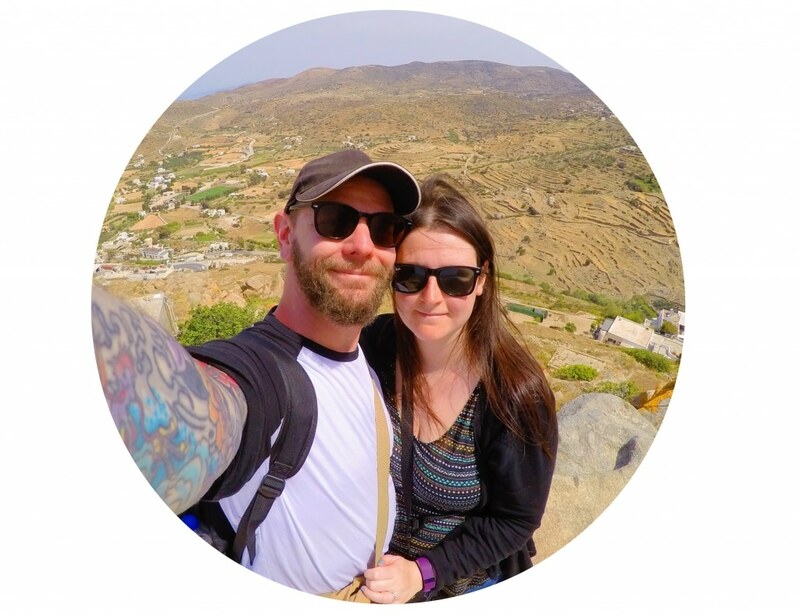 People have so little time to meet people now, that human contact often goes out the window, but Match.com are giving people the gift of time by letting them make the most of their journey to work. Being healthy, by including green smoothies in your diet, give you more energy to lead a busy life, which is why this bus is such a good idea, because you can get to work and date at the same time. I have created this breakfast recipe to be served on the bus as it is energy boosting, which is perfect for a busy day at work, but it’s not too heavy which means it’s ideal for when you are feeling a bit nervous about meeting someone. I also chose a green smoothie because it’s an ice breaker. You can just imagine the conversation starting “have you seen the colour of our breakfast – it looks like something the hulk would drink”. In 50 years time there will be happy memories of that first conversation when they met on the Datemaster Bus. If you want to take part in the Datemaster Bus, then head over to the Datemaster page and register. It departs from different locations across London for 3 days this week and will get you to work in plenty of time. As well as meeting other singles, you’ll be able to enjoy the decked out bus and a tasty breakfast, including this smoothie. 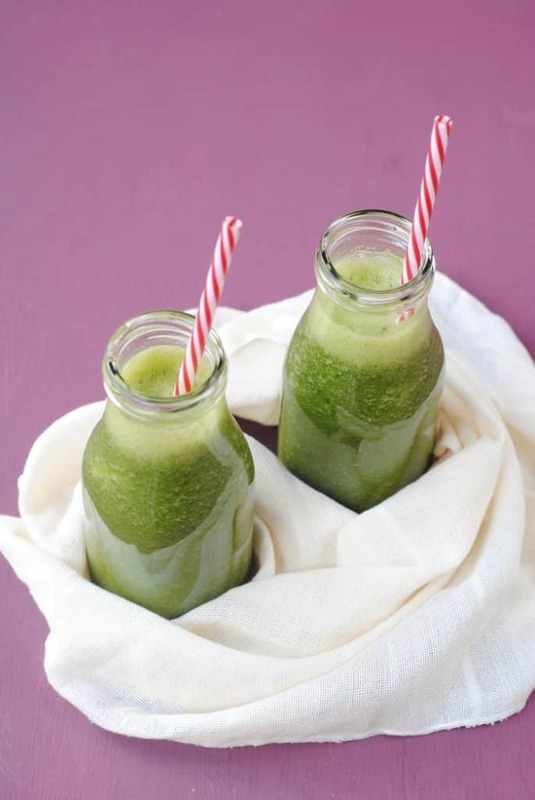 Green smoothies are really easy to adapt, but this is a delicious energy boosting combination, especially with the kale and spirulina. I have added some fresh mint too, to make it nice and refreshing . The perfect smoothie to start a sunny summer morning. It sounds and looks very healthy and yum too! What a really fun way to get to work! Sounds like a great way to start the day and this smoothie will help you have an even better start. I love the colour of this smoothie and the date bus is such a cool idea. I wish they had it in more places than just London. 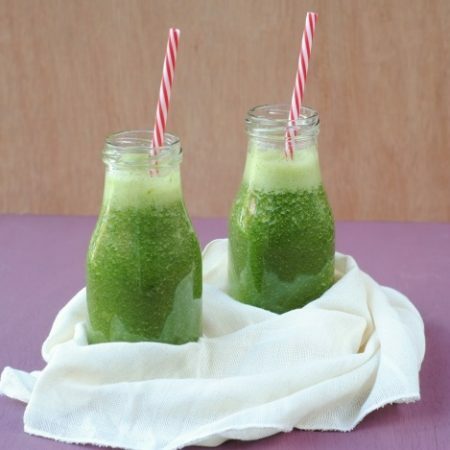 It sounds so easy to make and so good for you, especially if you are having a nervous morning! I’m not s really a big fan of smoothies of any kind though! Love the combination of flavors here! I believe there is a special power in kale! So glad I’m not dating anymore too! I am always on the lookout for new smoothie recipes and this one is right on point. I love apples and kale! These sound refreshing and yummy! I might like this smoothie a lot. I’ve been trying to find more ways to use kale. We never seem to use the whole bundle in time. Sounds like a great date! Love it! This smoothie looks fresh and delicious! I’ve been looking for new smoothie recipes to try! Pinning and sharing! 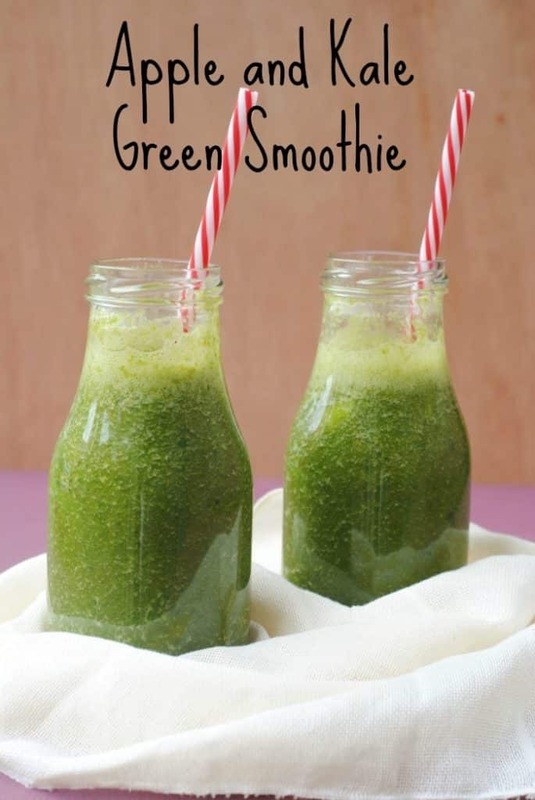 I love a fresh and healthy smoothie and this sounds like it fits the bill perfect. I love apple drinks!